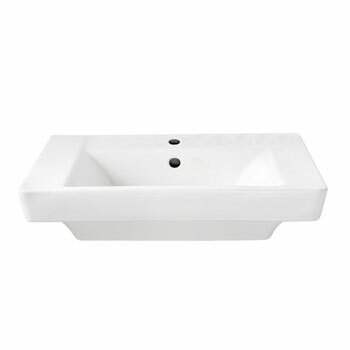 Pedestal sinks are a hot new trend in bathroom décor. 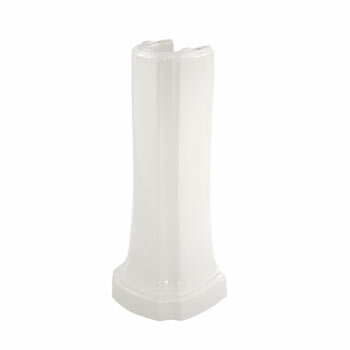 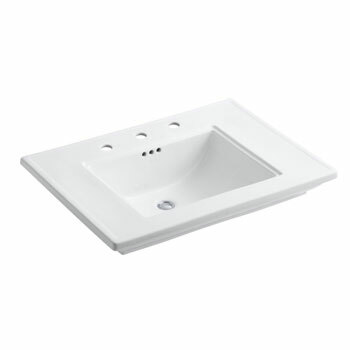 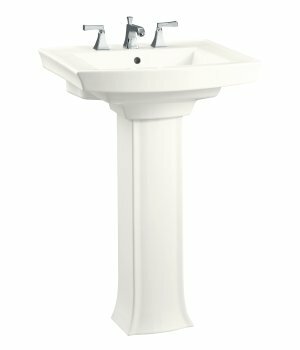 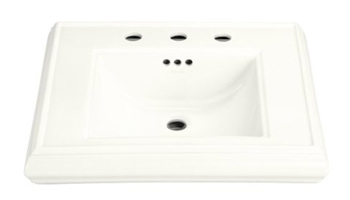 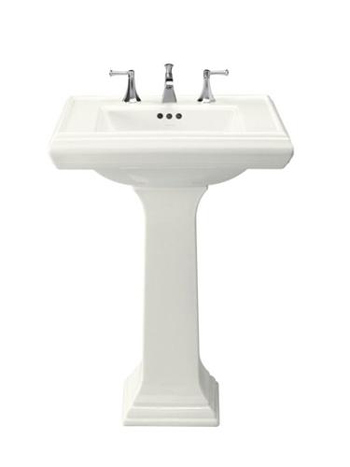 FaucetDepot.com carries the trendiest pedestal sinks for your home by industry leading brands like American Standard and Kohler. 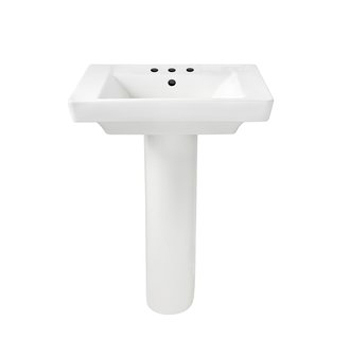 A pedestal sink can give your bathroom the old world charm that so many homeowners are trying to achieve with their decorating schemes and offers a simple installation process that most folks can do themselves without hiring an outside contractor. 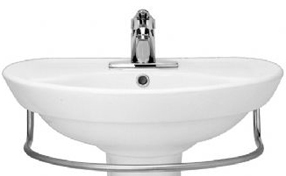 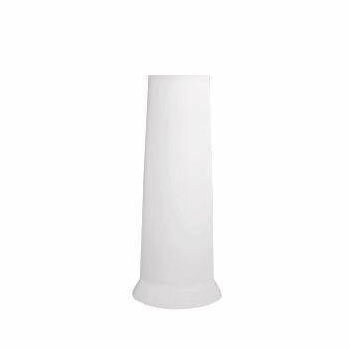 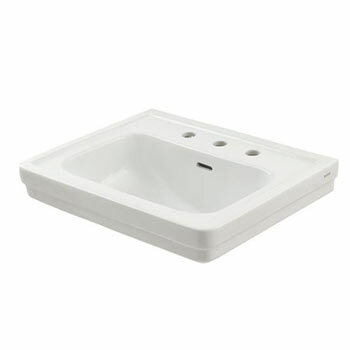 FaucetDepot.com carries a huge selection of pedestal sinks in the colors, finishes, models, styles and sizes that you are looking for, including corner pedestal sinks that make the best use of your space. 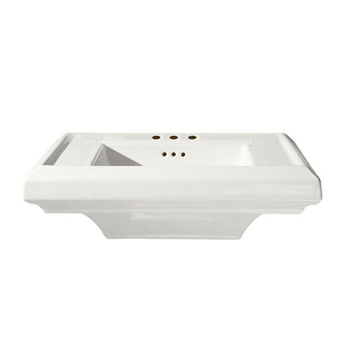 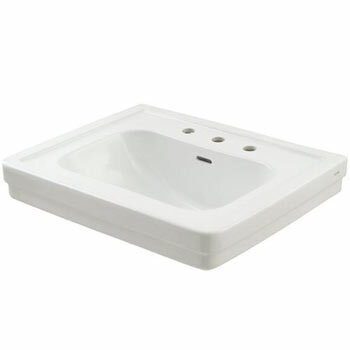 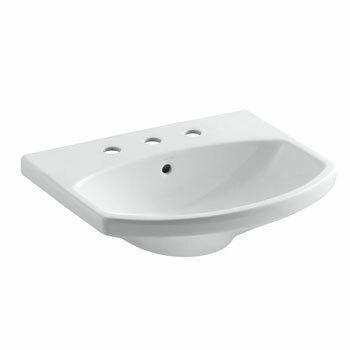 And because you are shopping with FaucetDepot.com, you can be assured that you will get the best prices on pedestal sinks for your home from a retailer with years of industry experience, where we put the customer first. 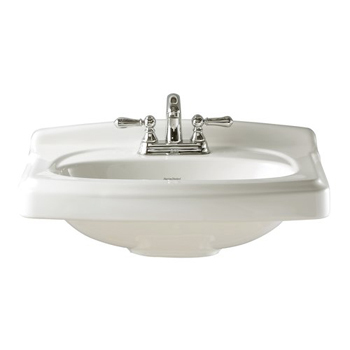 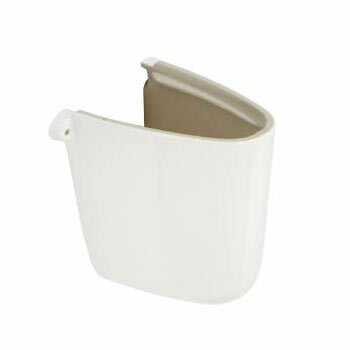 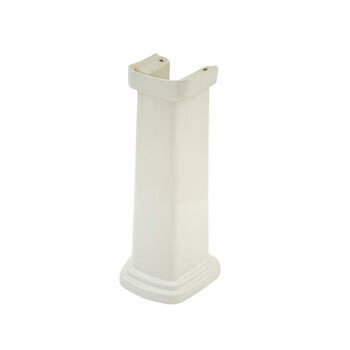 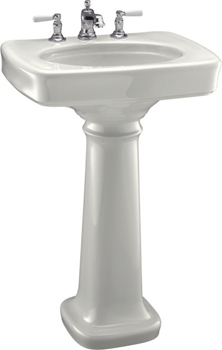 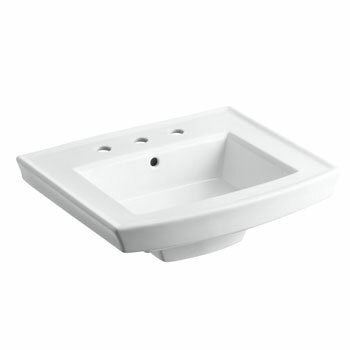 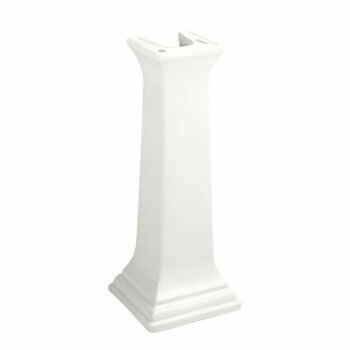 Find your new pedestal sink today at a great price that won’t leave your wallet flat. 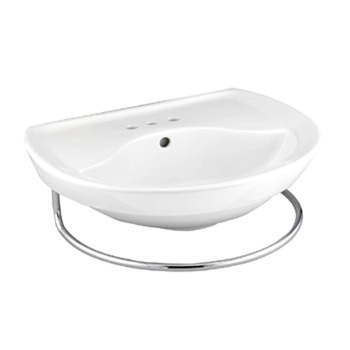 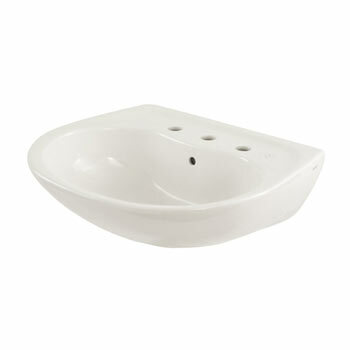 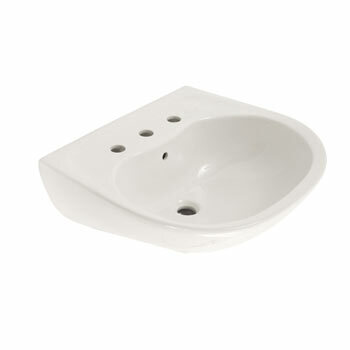 View the entire collection of Bathroom Pedestal Sinks at Faucet Depot.